Jim is Chairman of York International. Jim is an accomplished insurance professional and passionate advocate for a wide range of clients offering broad risk management guidance and insurance advice. Jim enjoys business development and is an enthusiastic mentor to many of the firm’s sales professionals. Jim started his career with Paul Krantz & Co. and, in 1985 in collaboration with his father, formed York International. Jim participates in many charitable endeavors including being a Board Member of the Sid Jacobson JCC. Jim holds the designation of Chartered Property Casualty Underwriter (CPCU) and graduated from Syracuse University with a BA in Economics. Robert is Chief Executive Officer of York International. He leads the company with a commitment to create an environment that fosters great performance and positive morale. Robert is a leader in the region’s business community and is extremely proud of the recognition he helped champion when York International received the distinguished Business Council of Westchester’s Hall of Fame award. 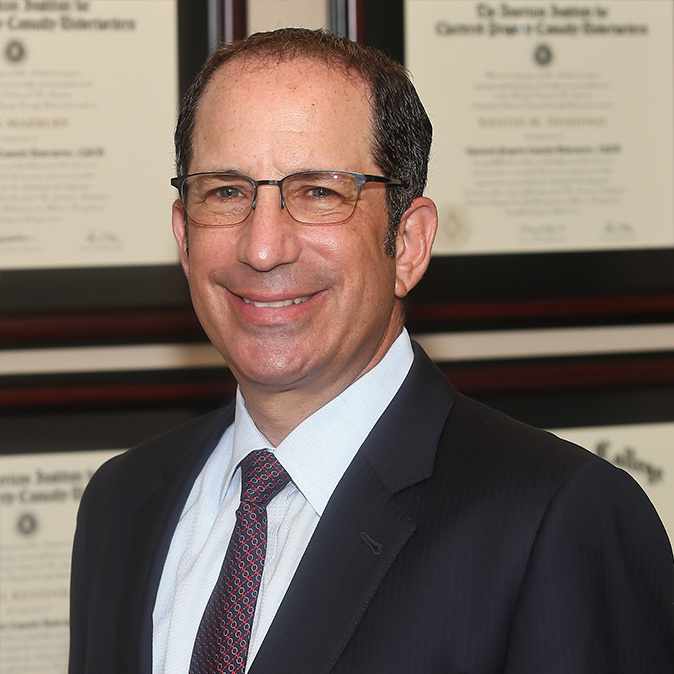 Prior to joining the Company in 1997, Robert was Managing Director at Alexander & Alexander serving in various leadership positions including running their Connecticut, New Jersey and Long Island, NY offices. Robert currently serves on the Board of the Business Council of Westchester and the Boys & Girls Club of Mount Vernon, NY. Robert graduated from American University with a BS in Finance. Michael is President of York International. Michael joined York International when the company he founded, Sequoia Financial Partners, merged with the company in 2009. 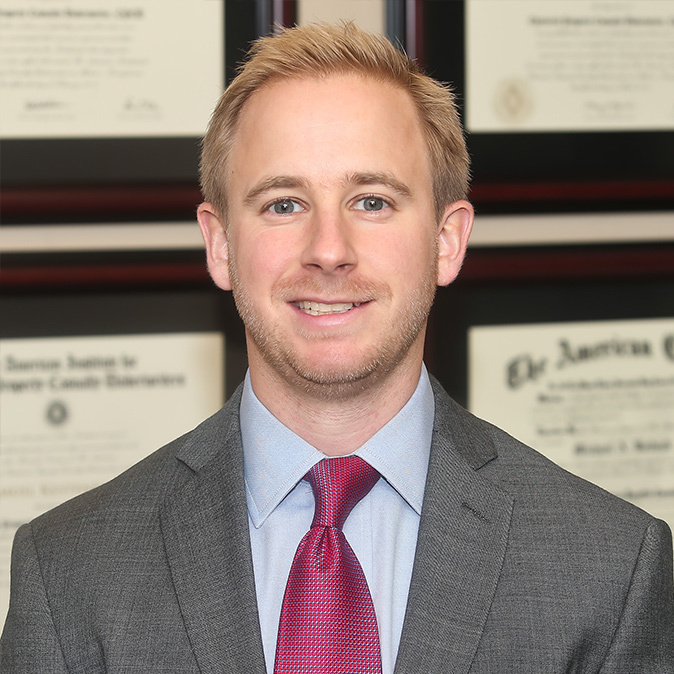 Michael also serves as the Employee Benefits Practice Leader and is actively involved in sales across all specialties of the company. Michael’s passion is around creating strategic plans to help clients reduce cost and achieve better outcomes. 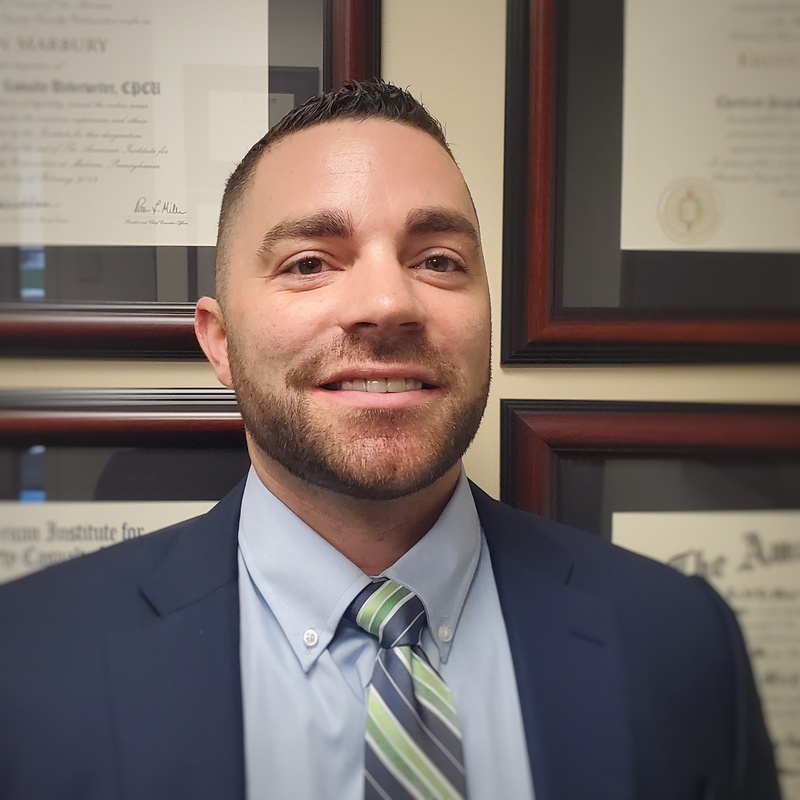 With long established local insurance industry connections, Michael is well positioned to help clients construct the most efficient insurance programs. 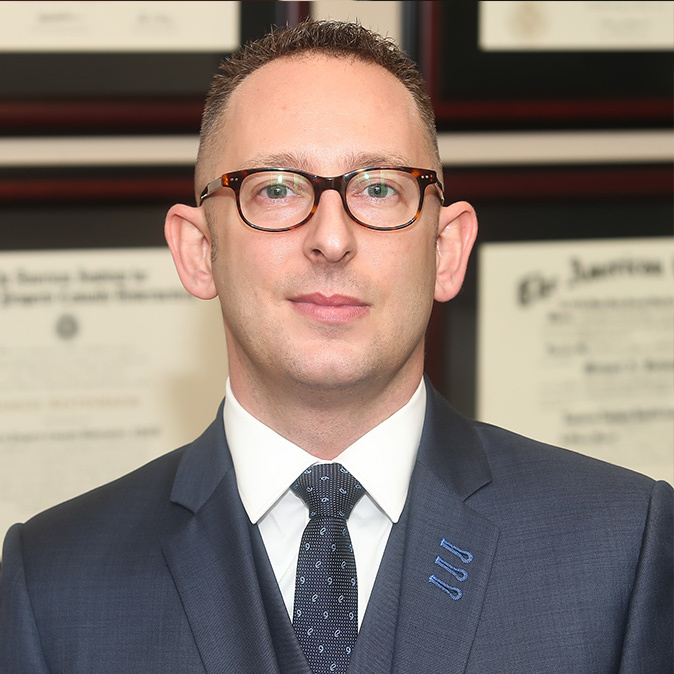 Michael is a member of the Board of Trustees of the Papermill Playhouse and also a member of the Young President Organization (YPO), and is the New Jersey chapter’s Chair. Michael was also named one of Westchester’s “Rising Stars 40 Under 40” in 2010. He has earned his CLU, CHFC, REBC and RHU designations from The American College. Michael graduated with a BA in Political Science from Tufts University. Steve is an Executive Vice President and a member of the company’s Management Committee. Steve joined York International in 2005. Steve leads the P&C practice, a group of professionals delivering advice and advocacy in the areas of property, casualty and management/professional liability to a broad range of commercial clients. Specialties include risk identification, assessment and mitigation, coverage design, market placement and complex claims resolution. Steve is a key member of the Company’s worldwide partnership with Assurex Global, sits on the advisory boards of a number of insurance companies and is a frequent speaker on topics of insurance coverage, emerging risks, risk management trends and alternative risk finance. Steve was previously with global broker, Marsh. 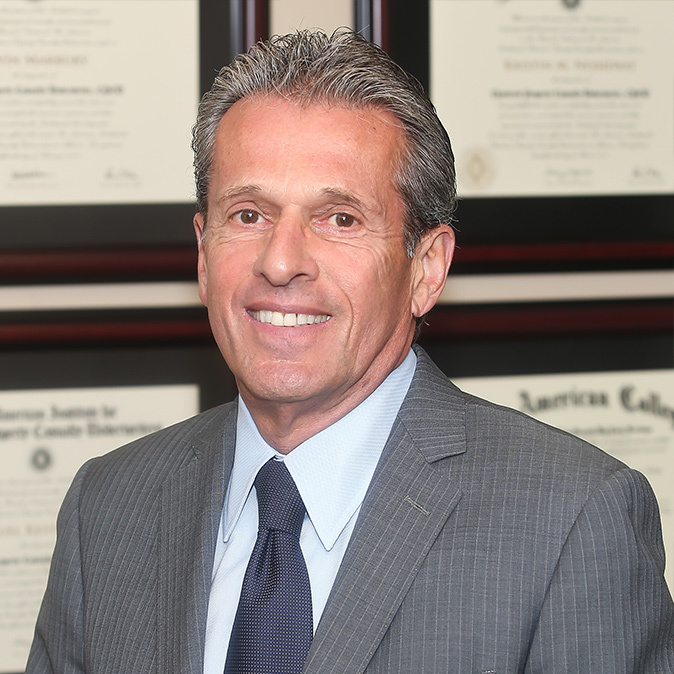 Currently he serves on the Board of Directors of the Big I of Westchester County. 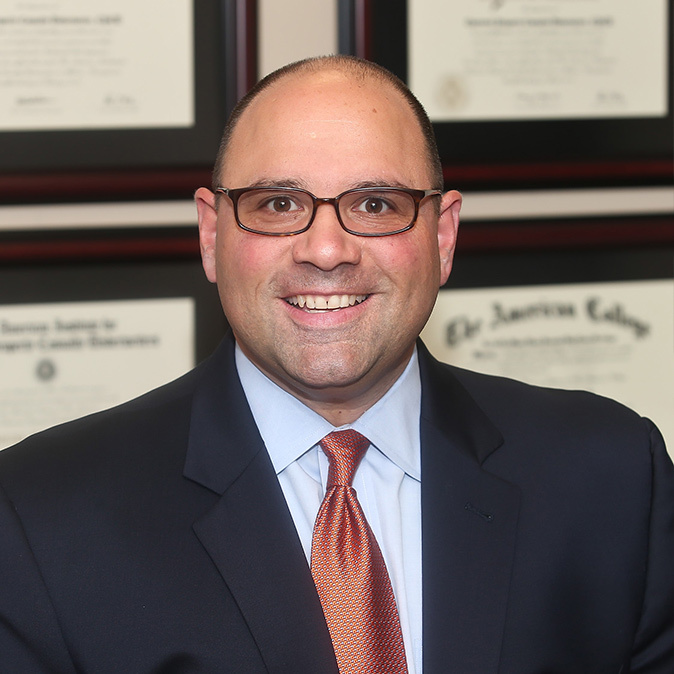 Steve earned the ARM industry designation and graduated with a BS in Finance from Fairfield University. 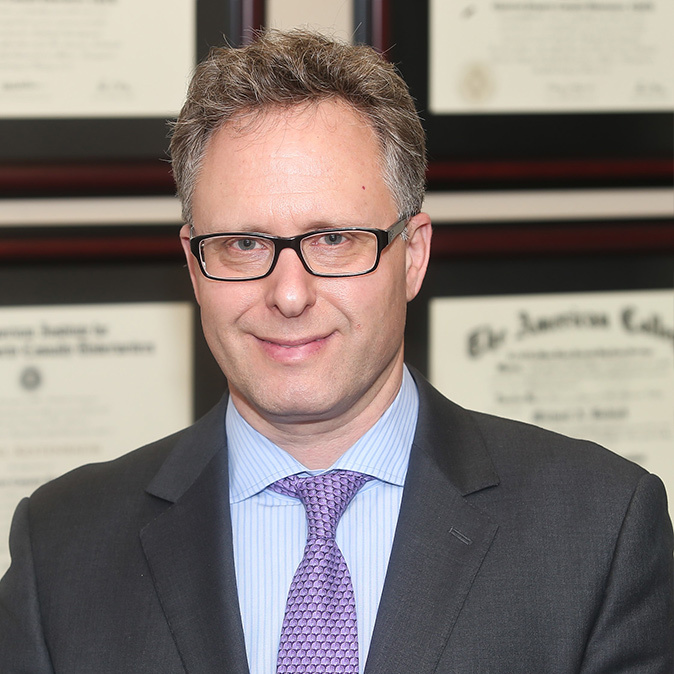 Brian Goldenberg is the Chief Financial Officer and a member of the Company’s Management Committee. Brian joined York International in 2006. Brian manages all aspects of the organization that are not insurance related, including finance, accounting, human resources and general office administration. 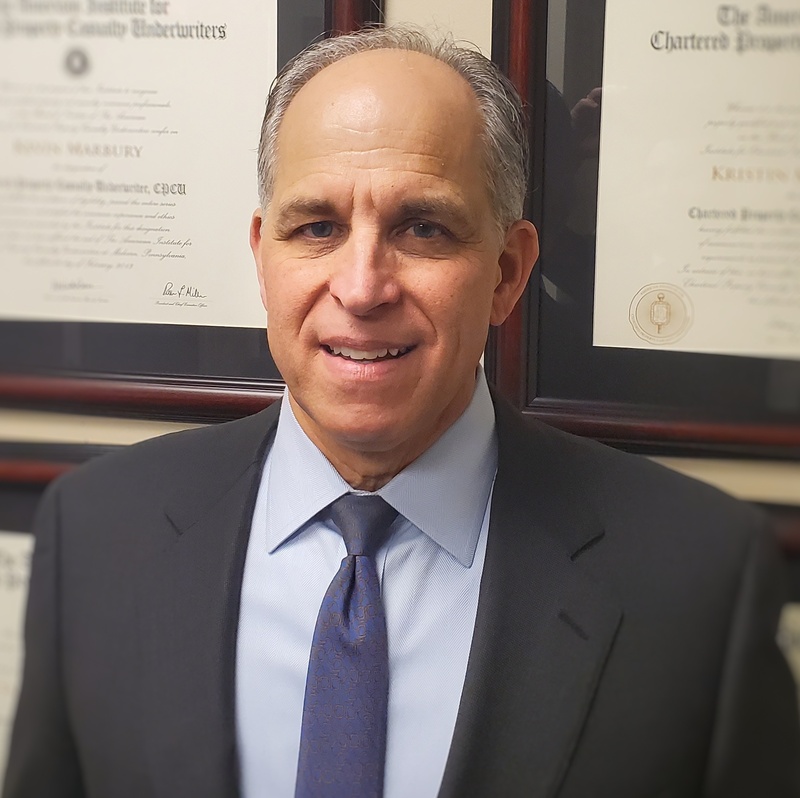 Brian is an active member of the NY/NJ ESOP Association, the Society for Human Resources Management (SHRM) and the American Institute of Certified Public Accountants (AICPA). 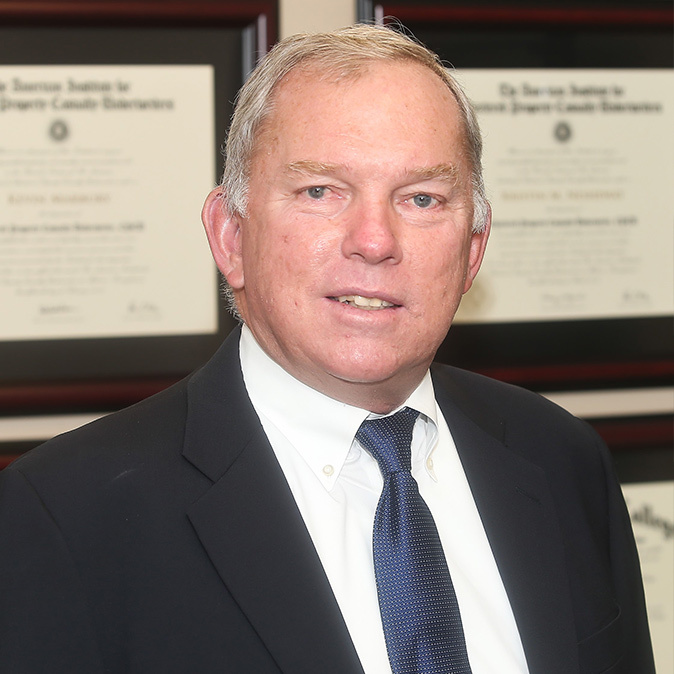 He has earned his Certified Public Accountant (CPA) and Senior Professional Human Resources (SPHR) designations. Brian received his bachelor’s degree in accounting from Tulane University. Myles Block is the Chief Operating Officer and a member of the Company’s Management Committee. Myles joined York International in 2008. Myles manages the Employee Stock Ownership Plan (ESOP) and the I.T. functions of the company. Myles has been in the insurance industry for over 20 years. He earned his bachelor’s degree in accounting from The University of Massachusetts at Amherst. Barbara is an Executive Vice President and a senior member of the York International sales team, having joined the Company in 2000. 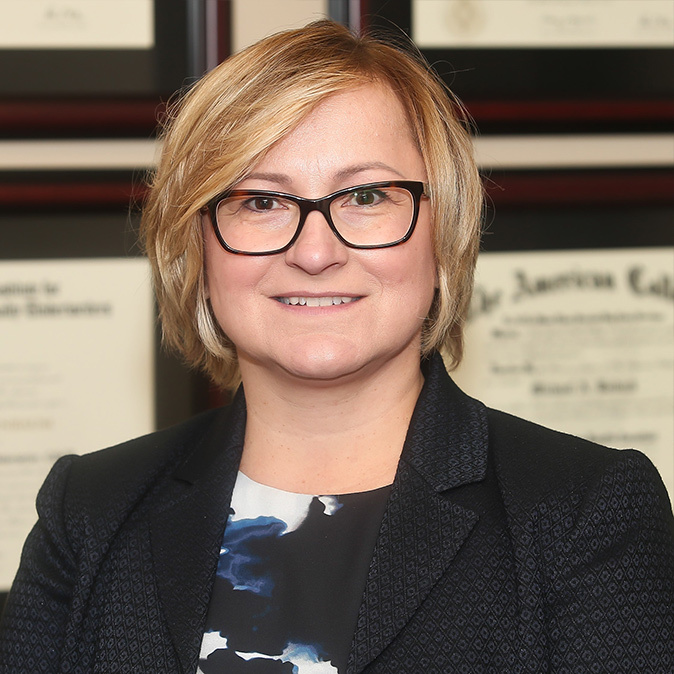 Barbara is well known and respected as a P&C industry leader as she continues to deliver insurance advice and claims guidance to hundreds of commercial clients in the real estate industry with a particular specialty in Coops and Condos. Barbara works closely with real estate managing agents to provide the most competitive insurance programs for the properties they own and manage. 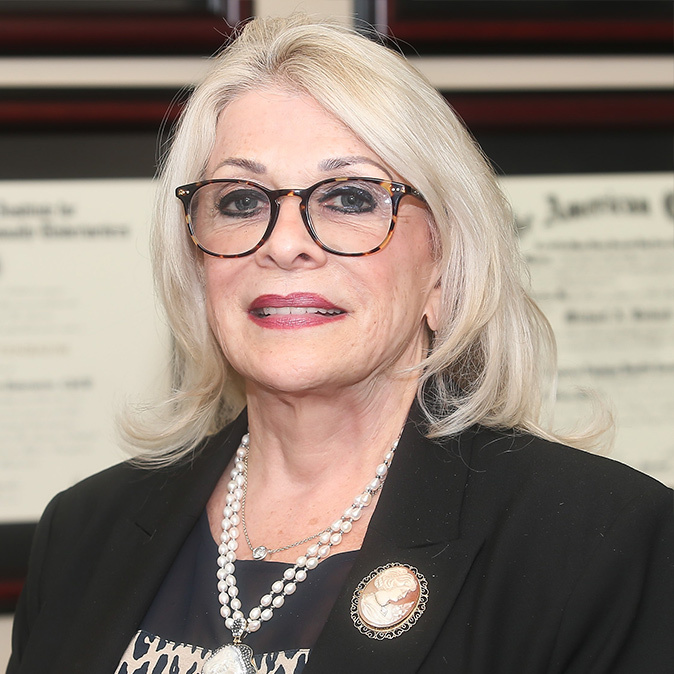 Barbara is a member of the National Association of Insurance Women and an Executive Board Member of The Community Chest of Eastern Bergen County. Gil is a senior member of the York International sales team, having joined the Company in 2002. His specialization is in P&C and employee benefits for a wide range of commercial and non-profit clients. He is a diligent and passionate individual who seeks to look beyond insurance to deliver solutions to minimize risk and positively impact the bottom line of organizations. Trained as an accountant, early in his career he was COO for an $80 Million wholesale/retail footwear business before transitioning to the insurance industry. Gil works closely with area chapters of the CEO leadership development organization, Vistage. He is a past recipient of their Honorary Vistage Achievement award. Gil is very active on local non-profit boards. 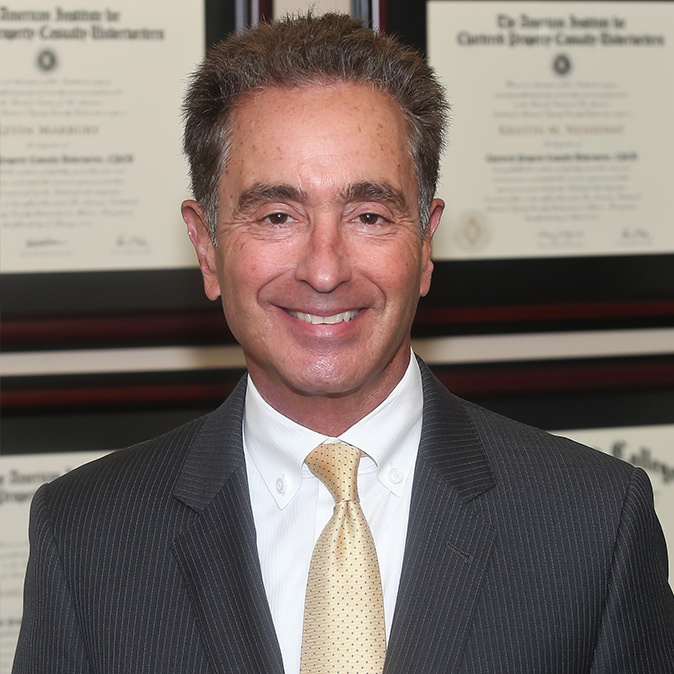 Gil has the CBWA industry designation and is a graduate from the City College of New York-Baruch School. Andrew is a Vice President and a member of the York International sales team, having joined the Company in 2010. Andrew seeks to provide practical, business-oriented risk management advice that helps his clients and their businesses prosper. 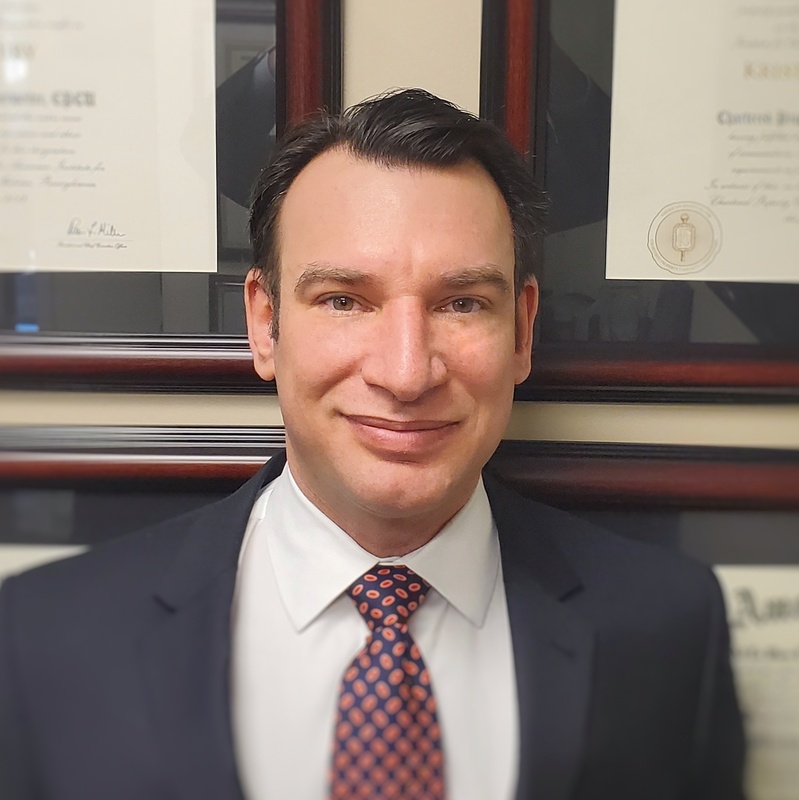 He specializes in real estate owners and developers, venture capitalists, lawyers, financial institutions and the manufacturing/distribution industries. Andrew began his career as an intern at CRC Insurance Services while in college. Upon graduation, Andrew worked at AON Risk Services on the global property brokerage desk in Chicago. 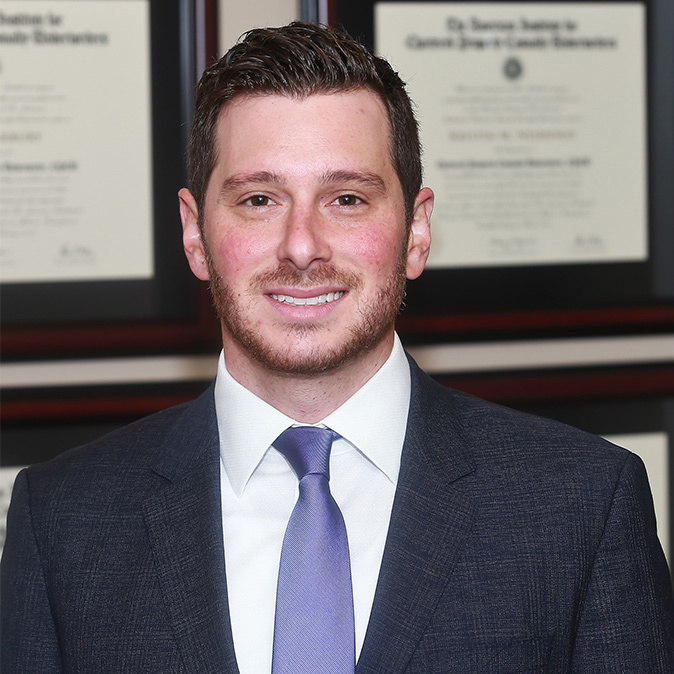 Andrew has distinguished himself in the field being award 2018 Power Broker in Real Estate, from Risk & Insurance Magazine and 2012 Wunderkind (30 under 30) from Westchester Magazine. Andrew graduated with a BS in Organizational Behavior and Economics from Northwestern University. Kevin is a Vice President and leads P&C sales at York International, having joined the Company in 2013. Working with the sales team, Kevin’s success is attributable to the straightforward advice he provides clients through our risk assessment and gap analysis process, marketing and structuring of insurance and building effective risk management programs. Kevin works most frequently with commercial clients in the real estate (commercial, residential, condos/co-ops, mixed portfolio) and related contracting fields, manufacturing, hospitality, staffing and technology industries. Kevin’s has been recognized by the Business Council of Westchester being named as a winner of their “40 under 40”. Kevin has earned the CPCU and ARM industry designations. He is a graduate of Le Moyne College with a BA in Business Management. Ed is a Vice President and a member of the York International sales team, having joined the Company 2013. Building close relationships with his clients, Ed studies and presents his clients with proven solutions based on the identification, assessment, and mitigation of their risks in a practical and cost effective manner. Ed’s clients include high net worth individuals, real estate owners and managers, investment firms, importers/distributors, restaurants, professional service firms and nonprofits. Ed believes service is paramount to a long lasting relationship. Ed earned the CAPI (Certified Advisor of Personal Insurance) designation from the University of Pennsylvania’s Wharton School of Business. Ed graduated with his BA in business and marketing from Towson University. Angie is an Executive Vice President, a P&C client executive at York International and a leader of the residential real estate team. Angie has deep insurance structure, placement and claims advocacy expertise advising clients in the residential real estate industry. She specializes in condos, co-ops, multi-family rentals, shopping centers and office buildings. Angie is passionate about helping her clients solve their problems and meet their insurance needs. With a thorough review of insurance and risk management, she focuses on providing the broadest and most cost effective insurance programs. Her strong standing relationships with top insurance companies help her always get the job done. In her daily work with clients, Angie loves to educate and make her clients smart risk managers and insurance consumers. Angie’s foundation and technical expertise was formed first as an underwriter before transitioning to the brokerage side of the P&C industry, joining York International in 2000. Carey is an Executive Vice President, a P&C Client Executive and a senior member of the sales and placement team at York International. Carey’s career has been focused on structuring large P&C insurance programs for the real estate and hotel industries and today Carey leads the placement and servicing team for York’s most complex clients. Carey joined the Company in 2001 and was previously with global brokers, Frank B. Hall/Aon and Willis where he was part of the risk management practice team serving national accounts. Carey has earned the CPCU and ARM industry designations. 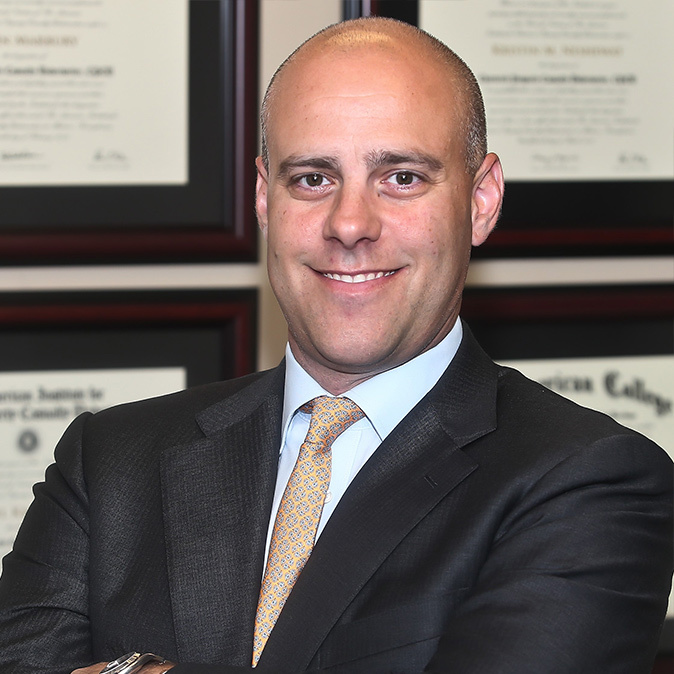 He earned his MBA from Fordham University’s Gabelli School of Business and his undergraduate degree form Tulane University. Steve is a Vice President and leads the Professional and Management Liability Practice at York International, having joined the Company in 2007. 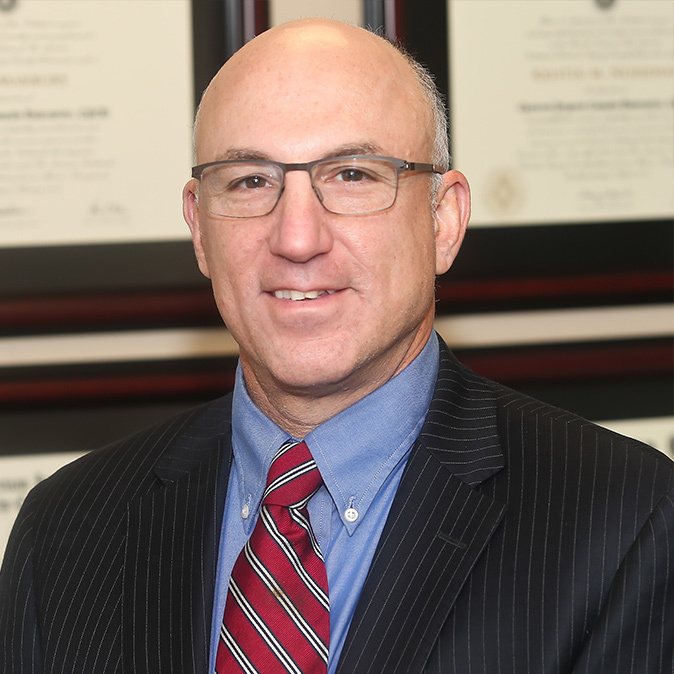 Under Steve’s guidance, York has developed specialties addressing risk issues for law firms, staffing agencies, accounting firms, professional service and investment management funds. Steve’s client roster ranges from entrepreneurial start-up to large private, public and non-profit organizations. Steve coordinates the coverage assessment, structure and placement of insurance and is deeply involved in his client’s claims. Steve firmly believes that every client is unique, and deserves a policy customized to their services and concerns. Regardless of whether a client needs coverage tailored to fit a new client contract, is exploring expanding into a new territory, or is assessing their personal risk tolerance, Steve stands ready to assist companies in protecting their balance sheet. Steve graduated with a BA in history and religious studies from Denison University. Since joining York, Steve has earned his CPCU and RPLU designations, which are seen as the highest designations an insurance professional can achieve in commercial and professional insurance. Sophie is a Vice President, a P&C client executive and a senior member of the residential real estate team at York International. Sophie specializes in commercial real estate insurance. She partners with property managers, real estate owners and developers to help identify their exposures, and educate them on how to utilize insurance and other means of risk transfer to reduce costs and protect their business. Sophie has been with York for her entire career, starting as a college intern before joining the company full time in 2008. 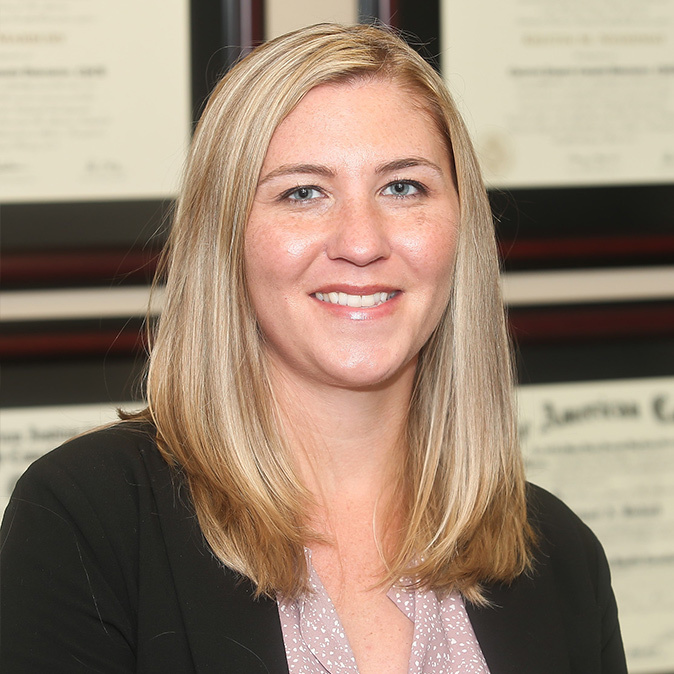 Sophie has earned the CPCU industry designation and graduated with a BA in economics and psychology from Bucknell University. Ann is the Director of Employee Benefits at York International. Ann is deeply involved in client strategy and strategic analysis to provide her clients’ the most appropriate benefit programs. She has extensive experience in all the areas of health and welfare plan management for both mid-sized and large organizations. Ann has provided consulting and account management services to some of the nation’s largest private-sector and public agencies as well as having worked with various industries including government, technology, law firms, schools, hotels, and biotech companies. 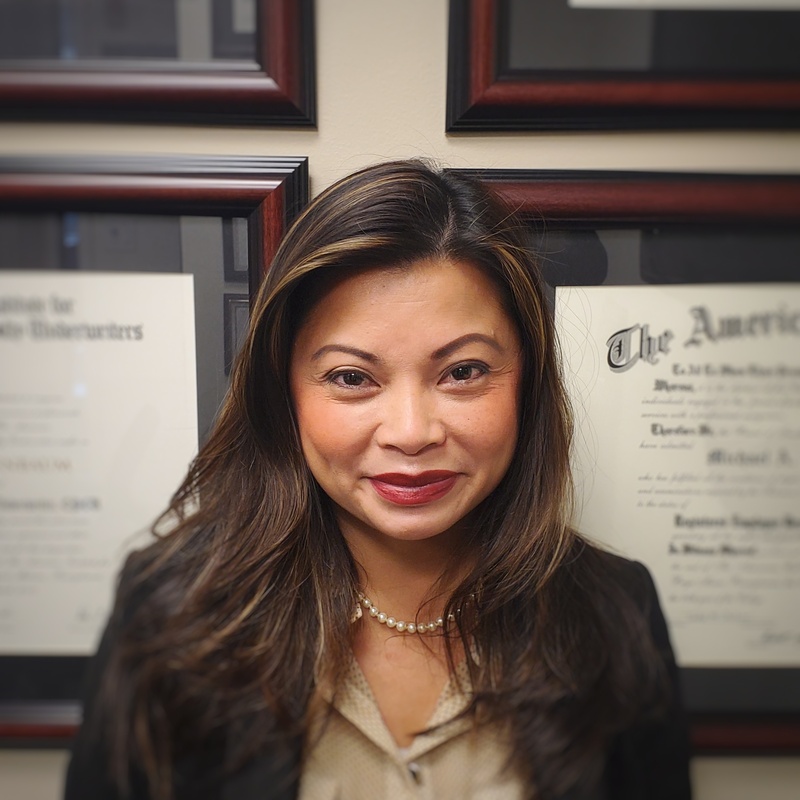 Ann joined York International in 2017 and holds degrees in Business Management and Business Administration from University of Phoenix and Cal State Hayward respectively. David is a Senior Consultant at York International. David is passionate in his pursuit of new financial strategies, technologies and human resource tools to help his clients manage and mitigate the escalating costs and complexities of employee benefits. Through his integrated process he uncovers areas of vulnerability that employers may have. They may be paying for duplicative coverage and services or leaving themselves open to compliance and regulatory issues. All of this can result in thousands of dollars spent unnecessarily. He assists clients in formulating and implementing a specific plan of action to address these issues and results in higher level of value. David joined York International in 1997, when he aligned The Kane Planning Group with York, which was instrumental in starting York’s benefit division. David holds many designations including his AIF, CBWA, CSA. He is also a certified Vistage International speaker. David graduated with a BM in Music from the University of Michigan. Peter is a Benefits Consultant at York International. Peter has over 25 years of health insurance experience, Peter's subject matter expertise in health benefits strategy, underwriting, funding, employee communications, sales distribution and operations has served employers, brokers, marketers and specialty programs. Peter has been a key business development contributor to several organizations with special concept value propositions and/or market-differentiated products. Peter joined York International in 2018. He received a B.A. in economics from the College of the Holy Cross. Carl is a Vice President and is the Personal Lines Practice Leader, joining York International in 2015. Carl's career has been exclusively focused on serving the personal risk and insurance needs of high net worth clients. Carl and his team cater to successful people, who require guidance, expertise, and timely attention. Carl’s team has the capability to insure complicated risks beyond the borders of the U.S. and the capacity to assist a family starting on their first home. Prior to York, Carl was in a similar leadership role at the Mogil Organization in New York City. Carl graduated with a dual BS degree in finance and marketing from Boston College. Blake is a life, disability and long term care Client Executive at York International. Blake works with clients to provide long term financial planning. 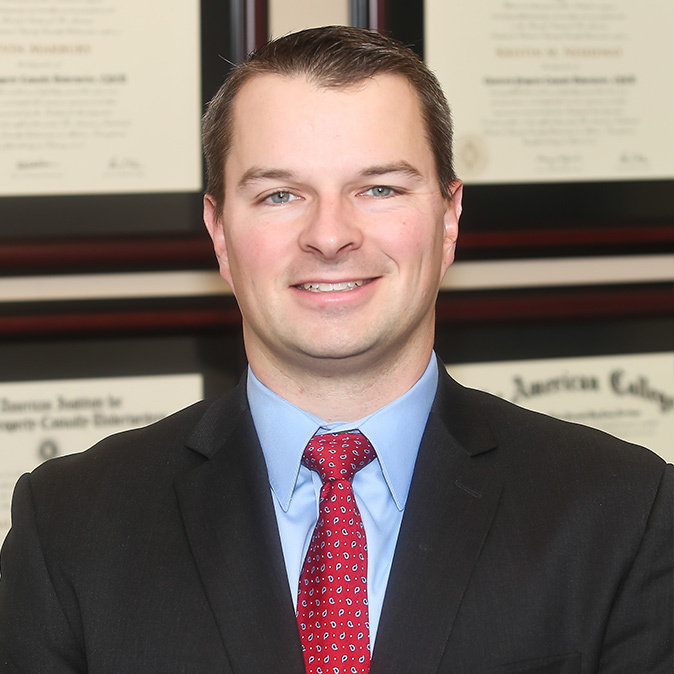 Along with the traditional individual coverages, Blake specializes in supplemental retirement income planning along with Medicare supplement plans. York’s large volume placed and Blake’s connections to more than a dozen life/disability/long term care insurers allows for him to design and structure cost effective programs to meet your individual needs. Blake was previously with The Hartford, and joined York International in 2011. Blake graduated with his BS in Business Administration from Eastern Connecticut State University.